For more information about this meeting, contact Marnie at marnie@meds-pdn.com or call at 715-836-9900 ext 135. Overseas participants are accepted and welcomed. You may also visit the website www.meds-pdn.com for more information. To view/print the course flyer, Click Here. 1. 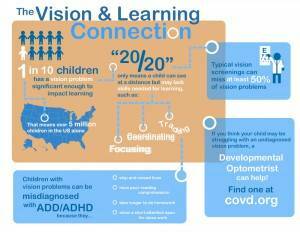 Understand how hidden vision or visual perceptual problems affect learning and development. 2. Understand the functional skills needed to acquire visual information. 3. 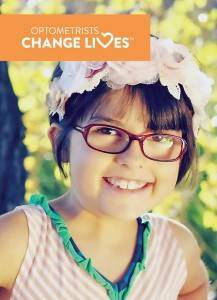 Know how to screen for and identify visual deficiencies. 4. Be able to incorporate visually-enhanced techniques into treatment plans. 5. 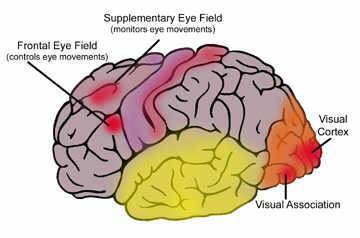 Understand the various visual processing skills that allow us to perceive information obtained from our visual system. 6. 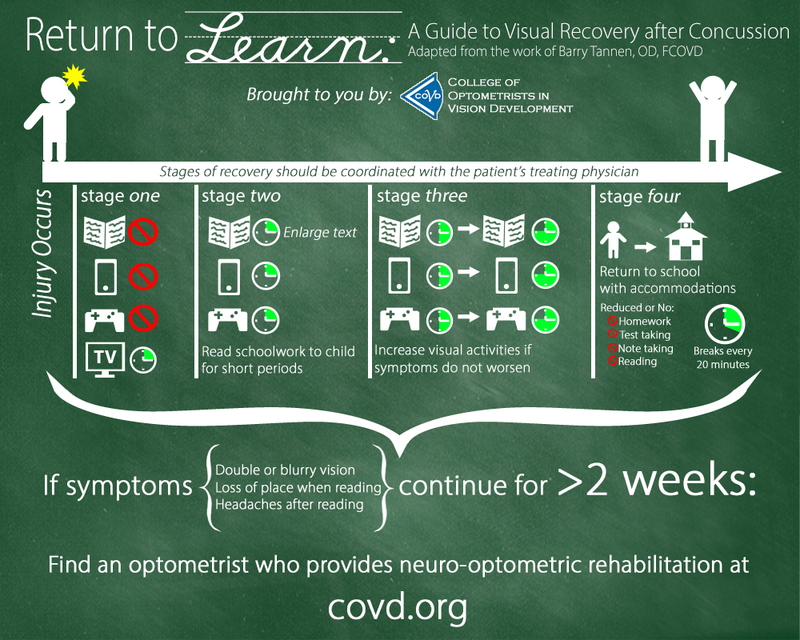 Be able to select appropriate tests to evaluate visual information processing difficulties. 7. Learn how to evaluate visual processing and relate it to an individual’s everyday performance (case analysis). 8. 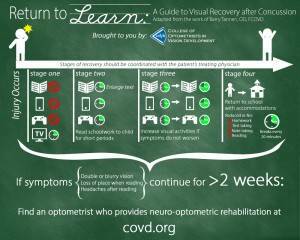 Incorporate activities designed to remediate visual processing difficulties.